MODERN BUNGALOW WITH GORGEOUS VIEWS OF THE PYRÉNÉES: this 4-bedroom house is in the very popular village of Lasseube. 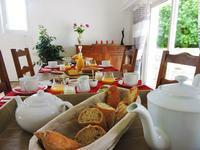 Located in the lively village of Lasseube in the heart of the Jurançon vineyards, this . . . If you would like to buy a 400-year-old farmhouse which has been renovated to the highest . 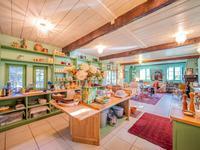 . .
An excellent price for this 19th-century farm with an interior courtyard, convertible roof . . .